As some of you may already know that my time as a Free Ranger has come to an end, and it is now time for me to fly the nest. 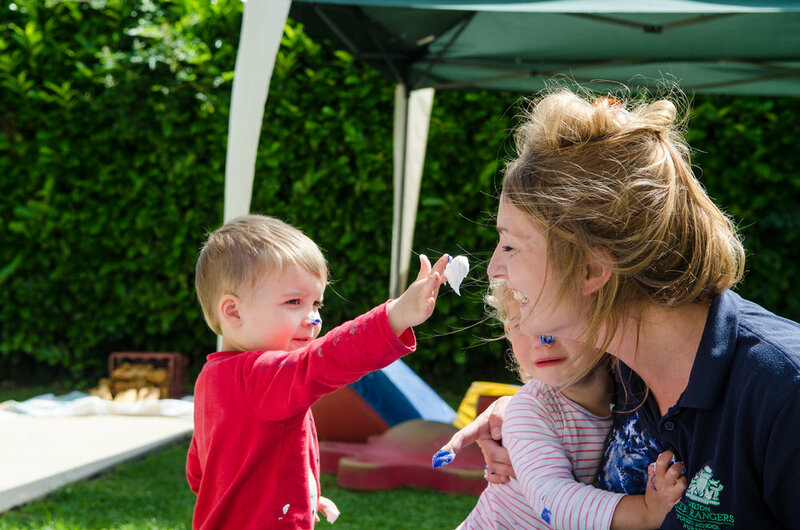 I have absolutely loved being a part of the amazing Free Rangers team for the last 18 months, laughing, singing and playing through the day, helping & watching your little treasures turn into confident little Free Rangers. I have been given a very exciting opportunity to become part of my brothers Interior Design Company so have taken the gamble and decided for a big career change from childcare! Luckily for me The Free Rangers Team have become my second family so I'll never be too far away. 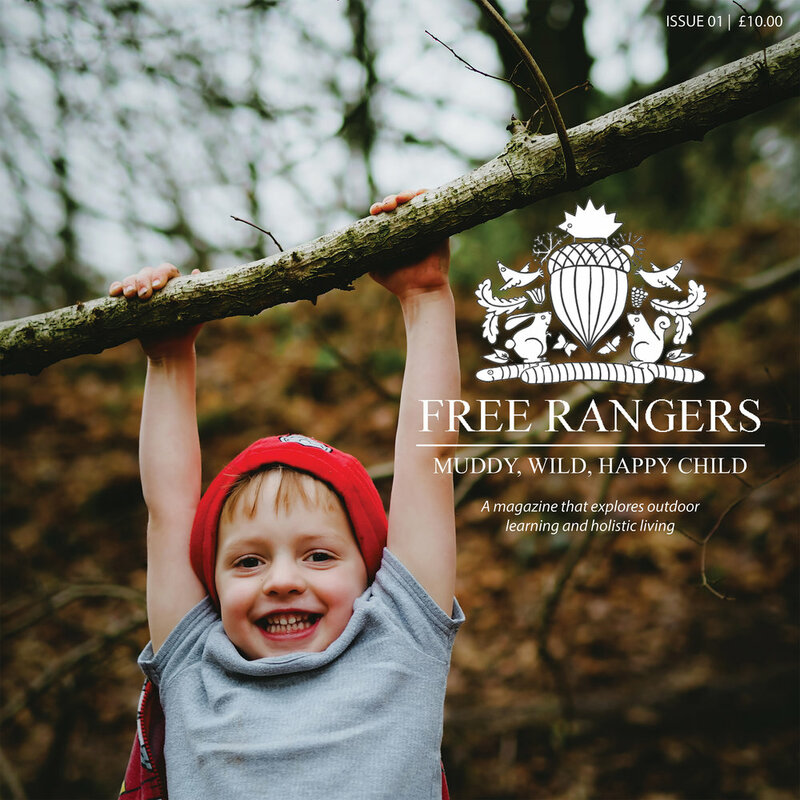 I would like to say a massive thank you to all of the staff, children and parents and of course Jayne & Charlotte for welcoming me to Free Rangers. I will be leaving with a hundred great memories which I will cherish forever. Goodbye & see you all very soon!